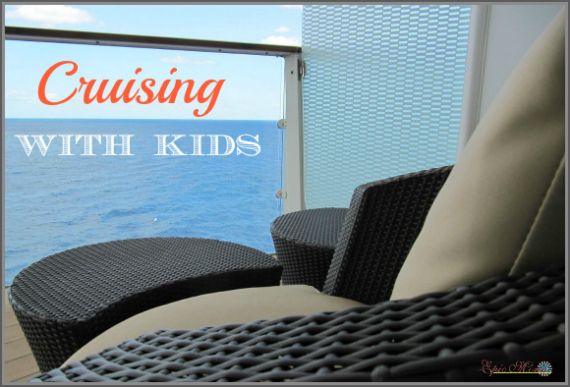 I’m super excited about my new series, Cruising with kids. 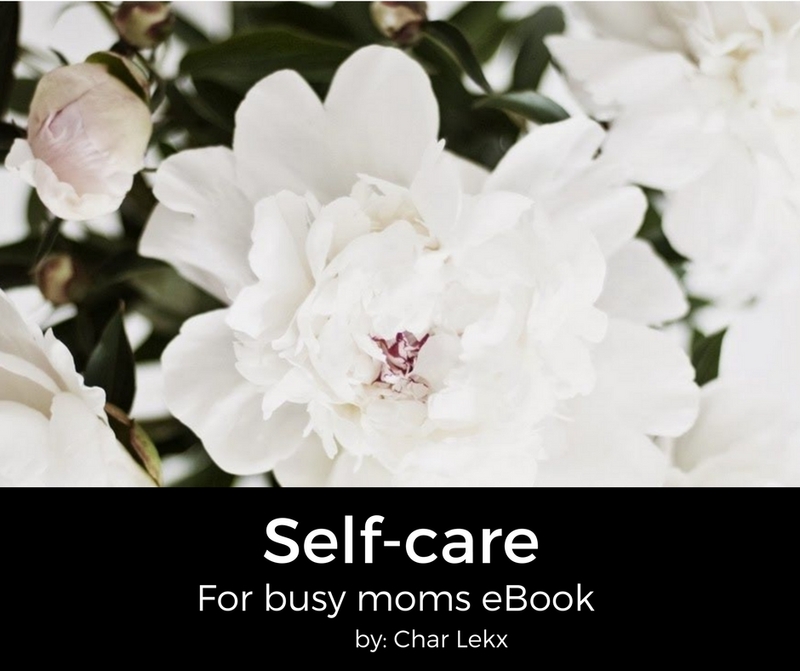 Come with us as we get organized, choose outfits, pack our bags and review excursions. It’s going to be an epic adventure!